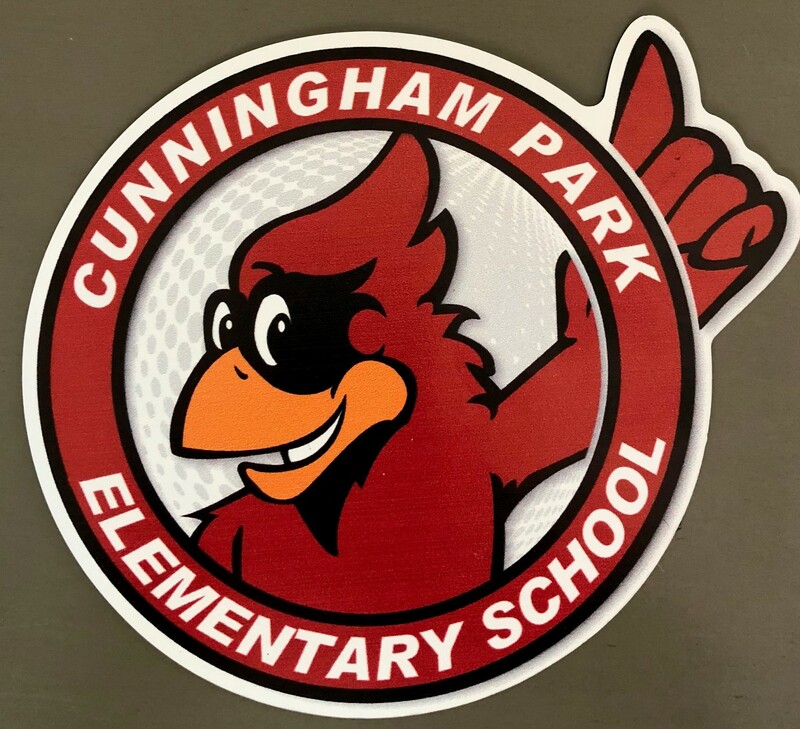 Welcome to your one stop shop for Cunningham Park Elementary School spirit wear! 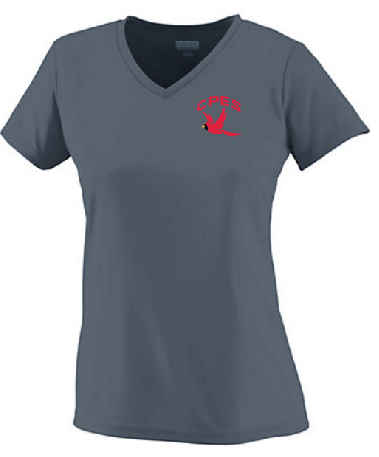 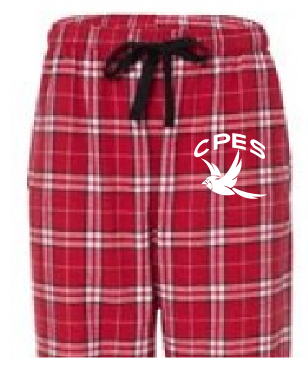 With the new school year, we’re also upping our game in the spirit wear department! 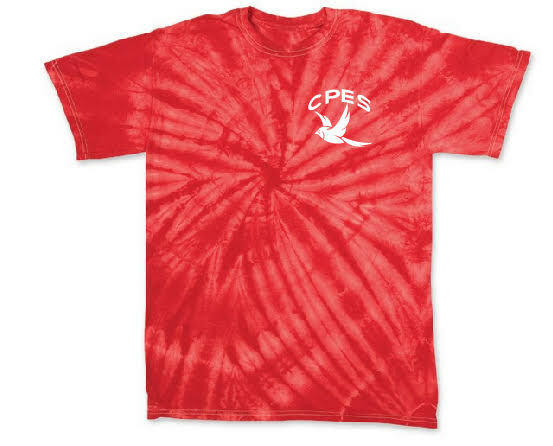 Beginning this year, spirit wear can be ordered here throughout the year for delivery to your child’s backpack via their classroom teacher. 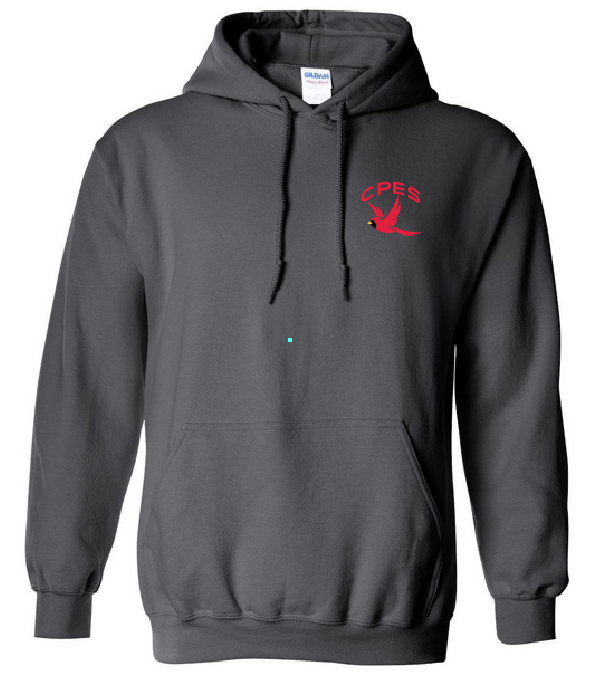 Additionally, we’re pleased to offer the opportunity to make spirit wear purchases via credit card. 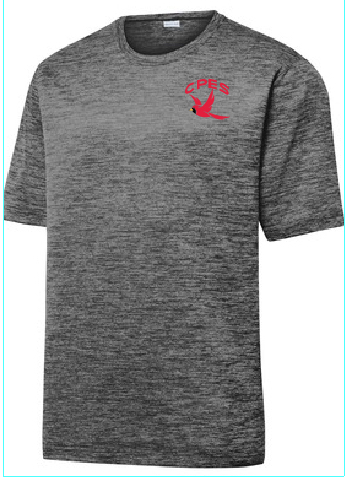 Spirit wear orders will be submitted according to the below dates and delivered via your child’s backpack approximately four weeks later. 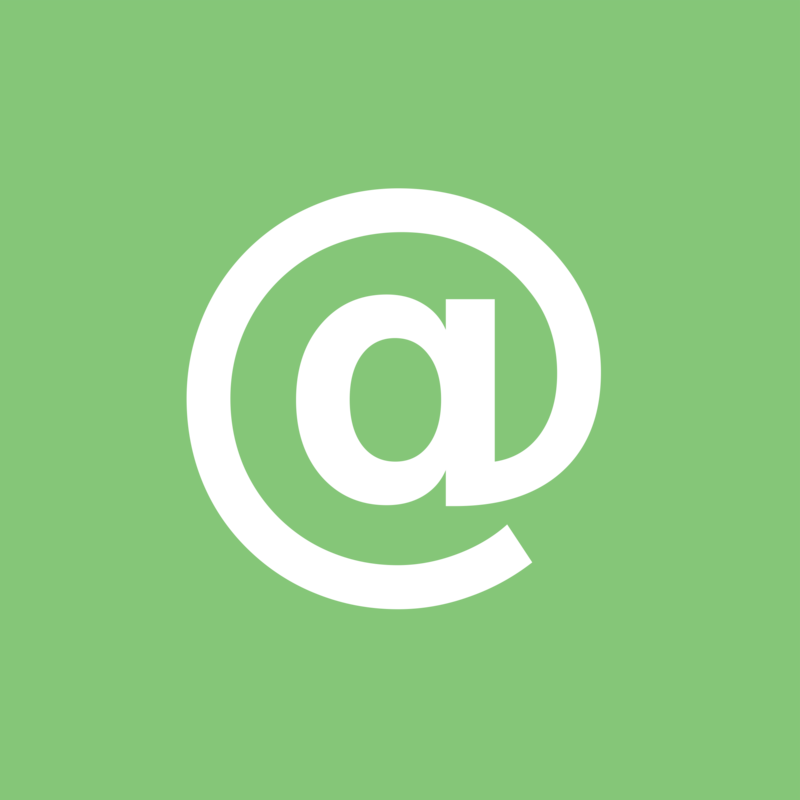 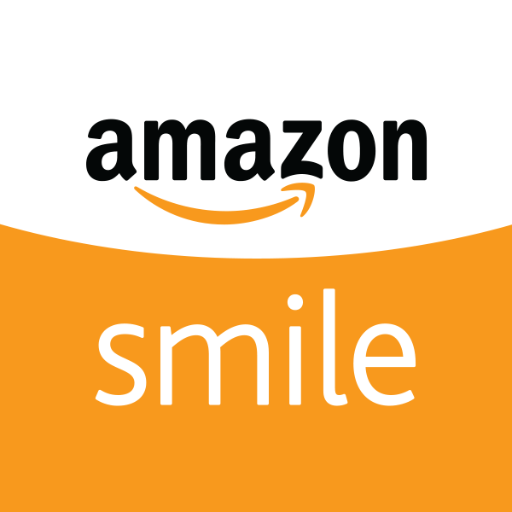 If a minimum order is not achieved, your order will be rolled over to the next period. 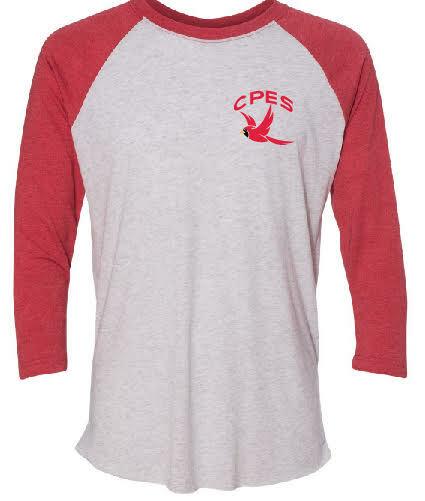 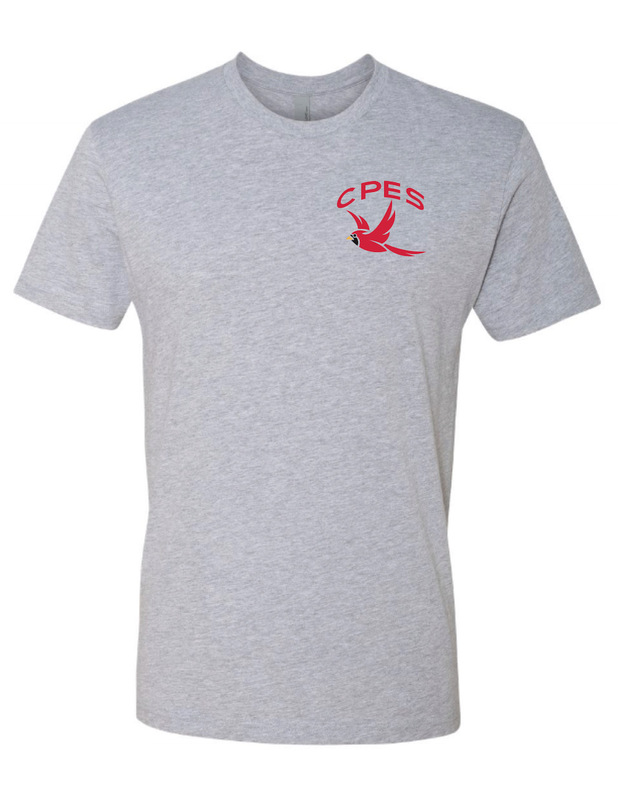 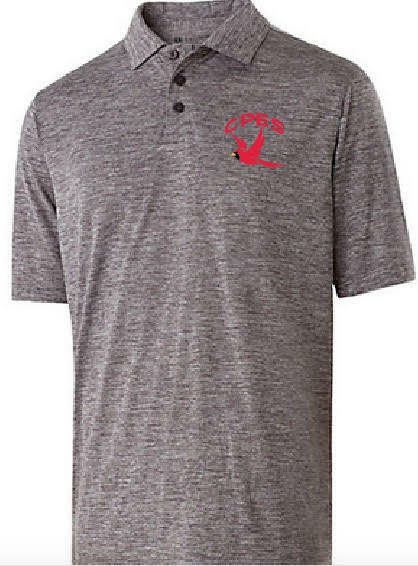 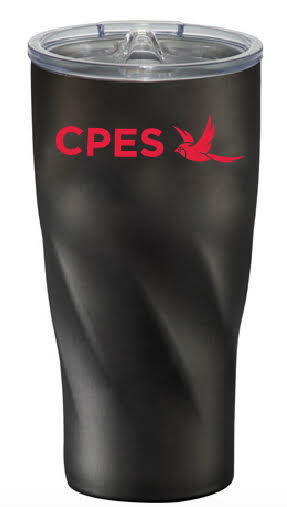 If you prefer not to order online, please email Charles Sicard at spiritwear@cpes-pta.org to place your order.